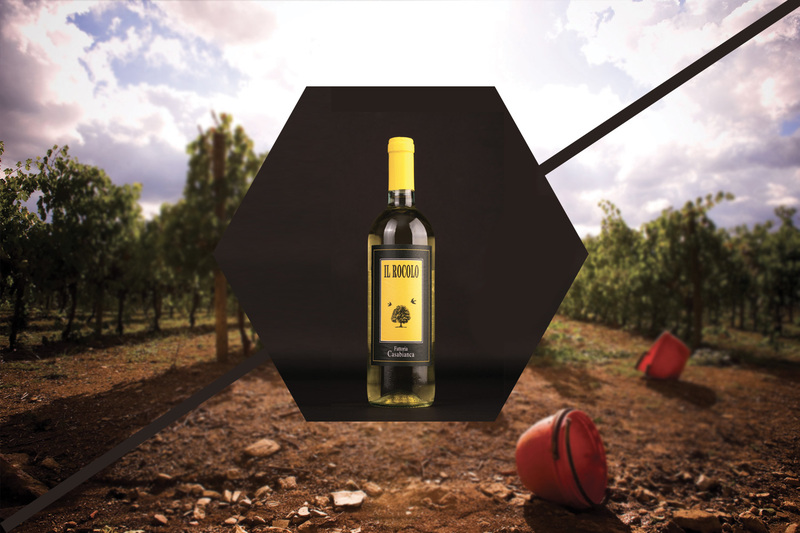 On Sunday, June 4 at 6.30 pm in the wine shop of Ambra-Bucine we will present the new 2016 vintage of “Il Rocolo”, our white wine. It will be an opportunity to meet food and wine enthusiasts. But it will also be the occasion to discover the new vintage of a cool and elegant wine and of course to have a toast on arrival this summer. We will offer you a good drink and some snacks well matched with our Il Rocolo. Do not miss!